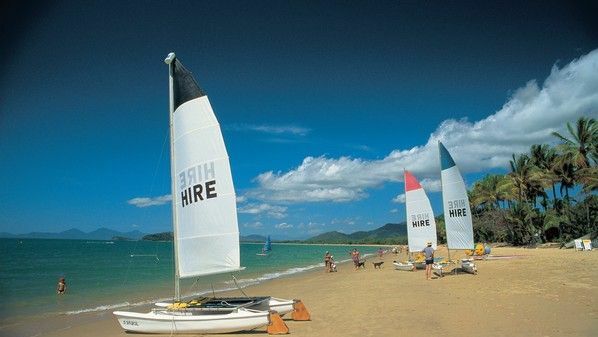 Picture the unspoilt tropical Northern beaches of Cairns: 26km of smooth ocean lapping at golden sand beginning just north of the city limits. A short 15 minute drive away from Cairns City but a world away when it comes to the privacy and the beauty of the beaches with the turquoise waters of the Coral Sea gently lapping at the sand. 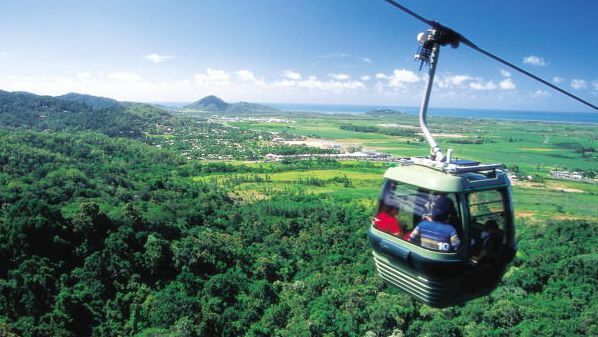 Cairns Northern Beaches are away from the crowds but close enough to all the local attractions. 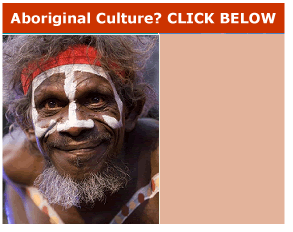 There is Skyrail and Tjapukai Aboriginal Park close by. All tour operators for the Great Barrier Reef and the Daintree Rainforest will pick-up at Cairns Northern Beaches accommodation. 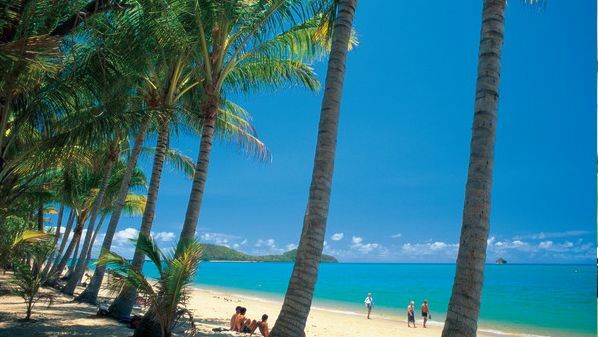 Stay at Palm Cove accommodation and stroll along its scenic palm-tree lined Esplanade, have a casual late afternoon coffee or dine under the stars with the ocean at your feet. Enjoy chic boutiques, colourful galleries, fashion and craft outlets, or play a round of golf resort style. Experience any one of the resort's health and well being day spas. Explore Trinity Beach with its apartments by the sea. Locals and tourists mingle in a relaxed tropical setting which gives Trinity Beach the ambience rarely found elsewhere. Nestled between two headlands Trinity Beach provides an ideal bay area in which to enjoy the popular activities on offer. The palm fringed shores offer a peaceful haven for more relaxing pursuits. Yorkey's Knob is one of Far North Queensland's best Cairns Northern Beach holiday spots with its safe swimming beaches, beachfront & beachside accommodation, restaurants, shops, and marina. 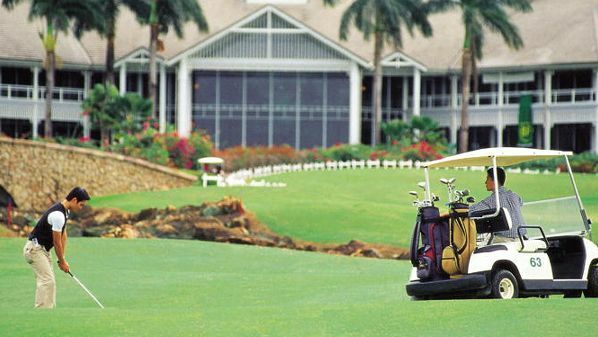 Yorkey's Knob boasts a great 70 par golf course with Coral Sea views and rainforest clad mountain backdrop. The world class marina has 200 berths for boats up to 30 metres. The Boating Club's restaurant offers fine bistro meals with expansive views of the marina and the Coral Sea. Clifton Beach is located just 20 minutes north of the Cairns central business district, 15 minutes north of the international airport and five minutes south of Palm Cove. Clifton Beach is described as having one of the finest beaches in Cairns. It is truly an idyllic setting where you can launch yourself into adventurous and exciting experiences or settle under the coconut palms to relax and unwind - either way, you're in for a great holiday. Accommodation, restaurants, shops even a world class golf course - it's all there. 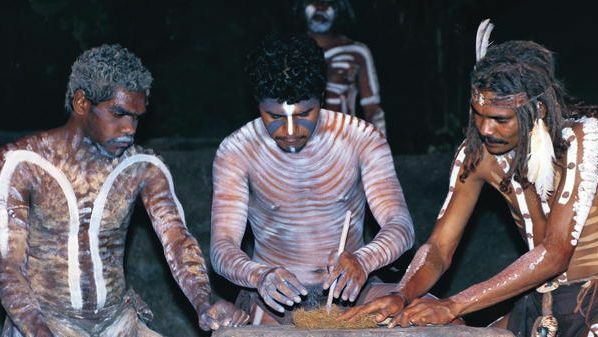 Holloways Beach is only 15 minutes from Cairns CBD and is central to all the attractions. 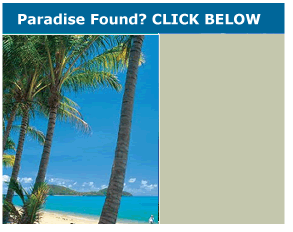 It is a secluded beach that is growing in popularity as a beach to escape to, away from the crowds. Even though a narrow beach, it's a great place to soak up the sun, take a swim to cool off or watch the spectacular sunrises. Kewarra Beach has its own beachfront resort as well as exclusive beachfront holiday homes. Nestled away from the crowd, yet close to all local attractions.